Makerspaces already run workshops, why not a full-fledged after school or weekend program to augment and accelerate technological education in their communities? May 22, 2016 | ProgressTH Integrating technology and the skills required to use it into formal education has always been a challenge for education systems worldwide. This is because education systems are large and systemic changes require time and resources to implement which often cannot keep up with the advance of technology. Students at Lowell High School, MA, US in an in-school makerspace. A makerspace, on the other hand, is an independent local institution, tied to a larger, global network of makers and can easily learn about, adapt, and leverage accessible emerging technology. Makerspaces are also usually set up specifically to do workshops, it's one of the ways many spaces fund themselves. Because of this, there are two options to consider when thinking about improving education ... at least education involving design, engineering, science, technology, and even art. Placing makerspaces in schools is already being done around the world. Lowell High School in Massachusetts, United States, is just one of many schools hosting a makerspace. All students are encouraged to study integrated classes in the space, making it a more permanent part of school curriculum. 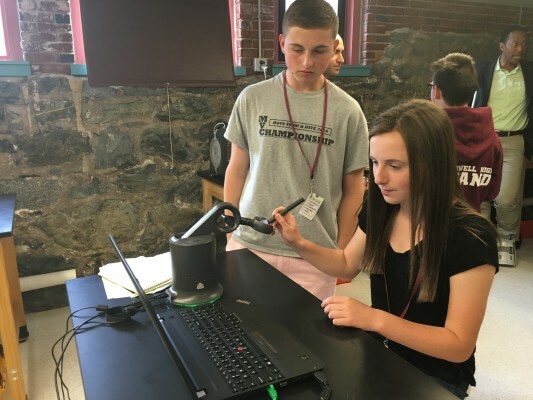 While Lowell High School's space focuses specifically on life sciences, the tools found within it could be integrated into many other subjects in the near future. 3D printing alone, could be used to print out a growing collection of 3D scanned artifacts found in museums around the world Lowell High School students otherwise wouldn't be able to see or handle. Design and engineering skills could be taught, integrating math lessons and even art projects right alongside IT, 3D printing, and electronics. However, the school depended on a 100,000 USD grant to establish the space, a sum many other schools across the United States and around the world likely couldn't afford. While in the future, it is inevitable that makerspaces will be as common in schools around the world as labs and gyms are today, there might be an interim option just as good. Makerspaces are everywhere and more are opening up all the time. They inherently have an enthusiastic and skilled core team running them who are eager to share their knowledge with others. They are well equipped and pursue a number of activities to fund their space as well as expand and update it. Already, most makerspaces conduct individual workshops and sometimes even a series of workshops, each building on the skills learned in previous ones. An after school program would be a next step for these spaces, and could be put together to augment schools lacking the resources to create their own makerspaces. 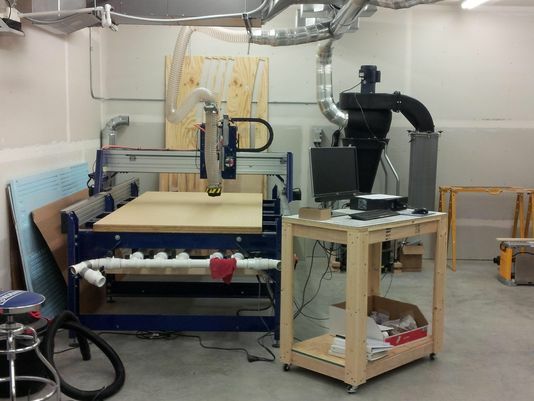 A single makerspace could accommodate students from several schools per week on different days. The space would benefit from the extra income and a steady stream of interested potential members and contributors. The makerspace would also benefit from a steady flow of interesting and new content, and schools could benefit by adding value for their students without having to invest in the space and human resources required to open and run their own makerspace. Schools ready to make the leap into running their own space could potentially work with local makerspaces to do this. 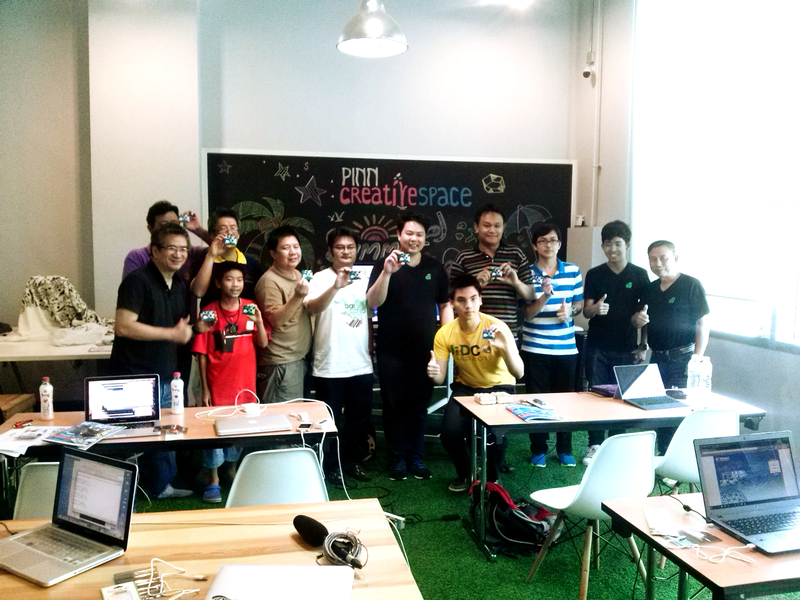 And even after they open their space, local makerspaces may still collaborate together with the schools. 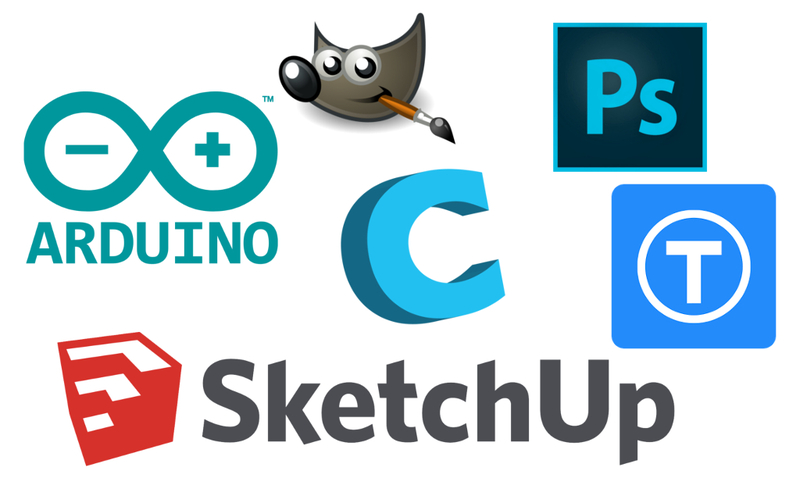 For the opensource maker community, the more the merrier. A makerspace-hosted after school program can augment basic formal education by formatting and linking existing stand-alone workshops into long-term after school programs. The program would focus on science, technology, engineering, art, and design. Students would not only work on projects, they would learn to use the tools required to complete the projects, particularly tools used by professional designers, architects, and engineers. These tools include 3D design software like SketchUp, Arduino, programming languages, image editing software like GIMP and Photoshop, and 3D printing software like Cura. The program helps prepare students for studying to become engineers, designers, or architects. It also gives students a better understanding of technology and how to apply in everyday life, no matter what they plan to study in the future. Makerspaces around the world already run regular workshops. An after school program is simply a series of workshops and project-based sessions strung together. Core modules would be introduced first, to give students a solid foundation to build on. After that, they could work on projects of their own choosing, or from a range of community, school, or maker community related projects relevant at the time. Introduction to 3D Design and 3D Printing. Introduction to Electronics and Arduino. 3D Design for Product Development. 3D Design for Interior and Architectural Models. In Thailand alone, there are 70 million people. There is more than enough potential students to go around. Makerspaces shouldn't think about "expanding" their programs, but instead, helping to stand up additional spaces and programs to create a wider network. Because beyond mere profits drawn from education, it must be remembered that through education we are shaping what civilization is going to look like, what it will know, and what tools it will have to face known and unknown problems we will all face. When those problems arise it will be a society of well-educated, well-prepared people that will solve them, a society better education helps hone, and poor education leaves vulnerable. If you're in Bangkok, Thailand and are interested in an after school program, please contact us. We are working together with other makerspaces to create projects and curriculum and already have workshops available for students of all ages and skill levels.